If your wallet isn't empty after today's epic webstore showing, there is more Ace & Jig to be had! 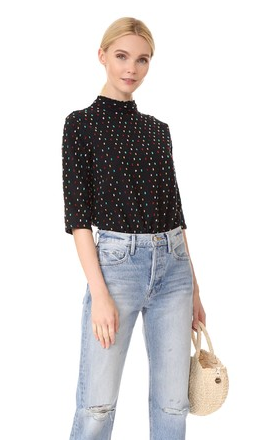 Shopbop keeps it coming with the Ace & Jig Sylvia Top in Carnival. Seems like a pretty popular pick for retailers... I bet it'll end up going on sale if you're willing to wait. See below for the rest! 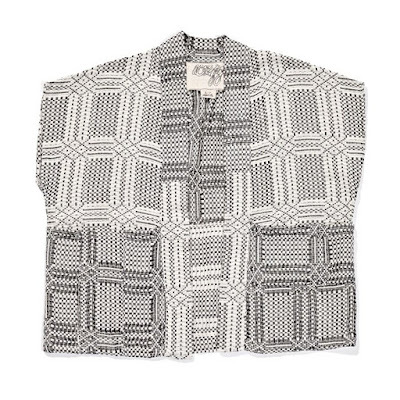 Chronic-sellout Ace & Jig Frida Jacket in Highland is back in stock yet again at Iris! Need I say more? 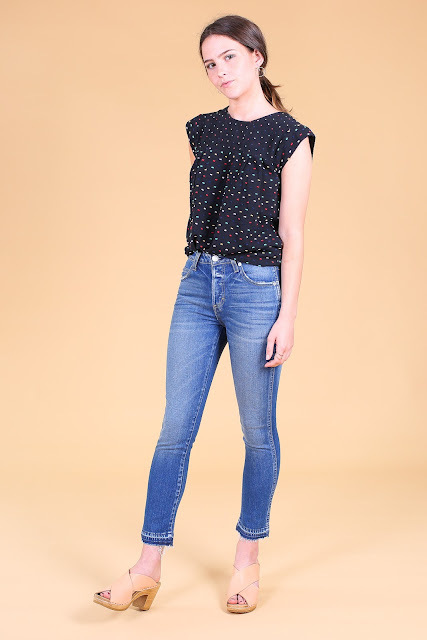 Vert & Vogue just got a bunch of 3rd drop items online, including the new-to-me Paz Top in Carnival! Avenue Boutique is having a "Flash Sale" with 20% off "select spring styles" with code SPRING20. I couldn't figure out which spring styles were actually included aside from the Frances Top in Banner, which still isn't quite a bargain. Maybe you'll have better luck figuring it out? Idlewild Woman has some 3rd drop new arrivals as well, including the Teasdale Dress in Merry, if you were still looking. Alright, ladies. It's been a looooong day, and hopefully you found whatever it was you were looking for (or managed to resist temptation if you weren't). Have an excellent weekend!